Coin not mine. Took photo of coin while examining it at a local shop. Ancient coin belonging to sangam age cheras. 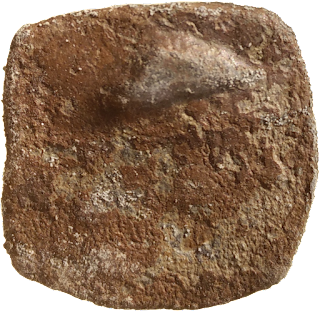 Most of the sangam age coins found are copper. 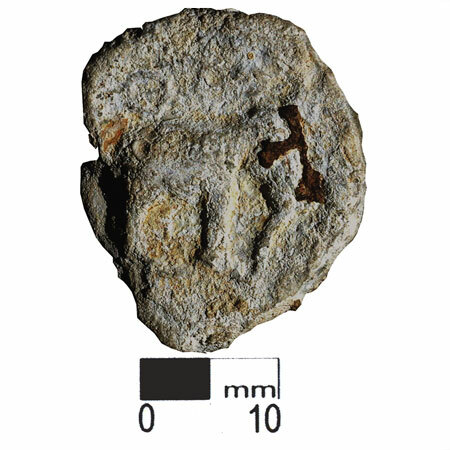 However, this one is unique that this is of Lead. 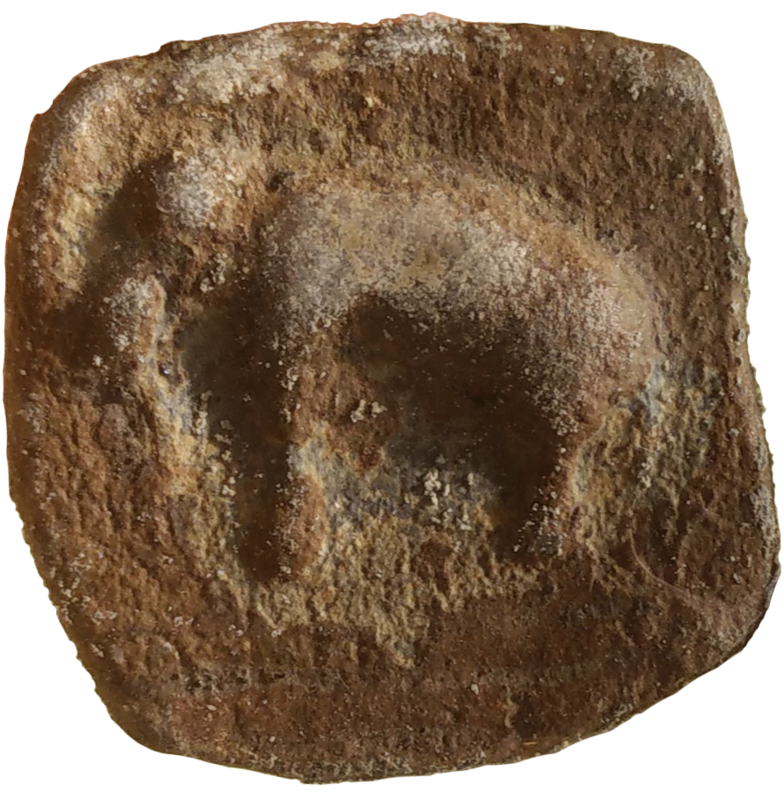 A lead coin was reported from Pattanam excavation. (Coin from Pattanam, Image source shapedia). Coin is of large size approximately 1.5-2cm.